Rapper Killer Mike delivered an impassioned speech in Atlanta Monday night endorsing Sen. Bernie Sanders (I-Vt.) for president. 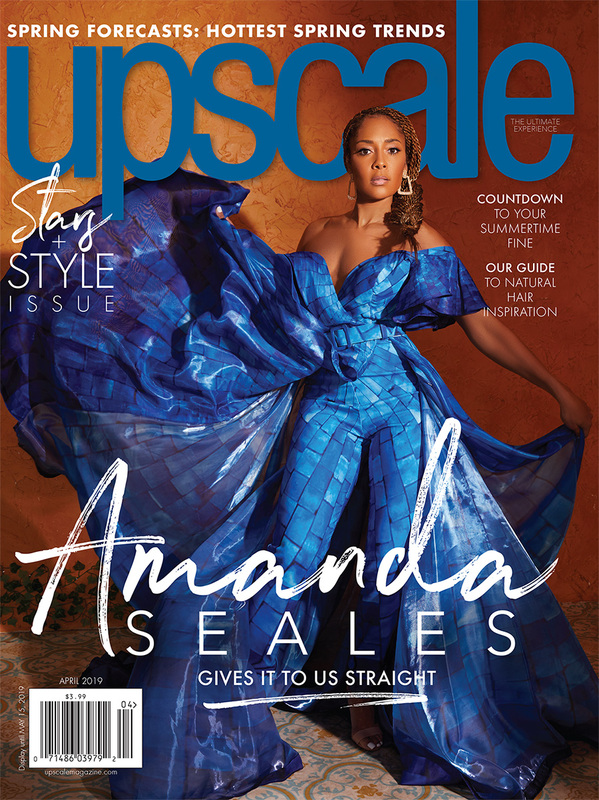 “In my heart of hearts, I truly believe that Sen. Bernie Sanders is the right man to lead this country,” the hip hop star, activist and Atlanta native said. 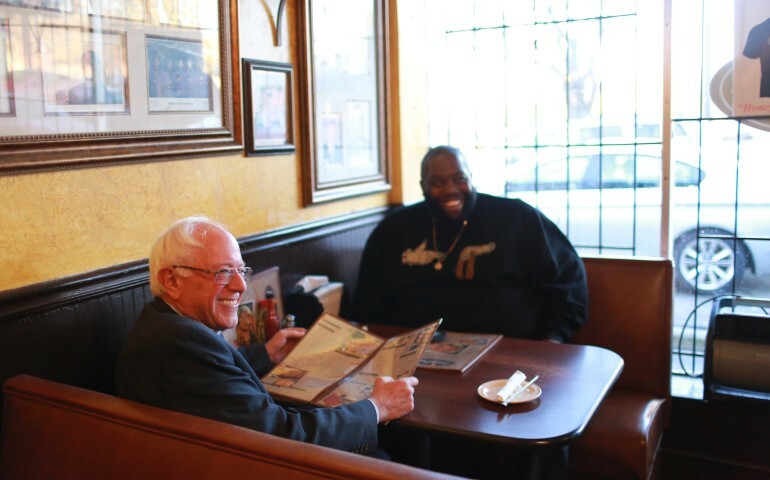 Killer Mike cited Sanders’ stance on the Voting Rights Act, health care, education and ending the war on drugs as reasons for backing the Vermont senator’s Democratic campaign. 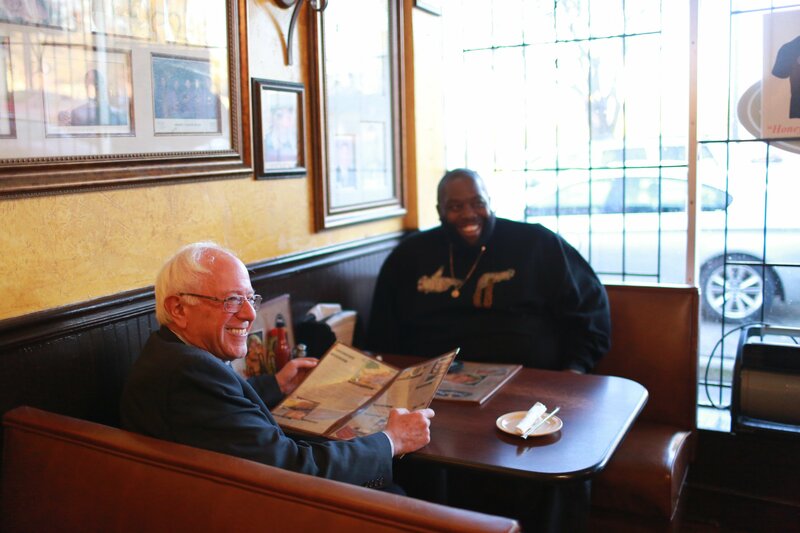 Sanders spent part of the day with Killer Mike, who took him around the city and out for a meal at a soul food restaurant.
.@BernieSanders is following me. hi bernie. im the other guy in RTJ who doesn’t usually vote ’cause i think its a sham. im voting for you.
.@BernieSanders all that said, fair warning: the second you ask me to listen to your mixtape i’m muting you. Introducing Serena Williams’ Baby Girl, Alexis Olympia Ohanian, Jr.